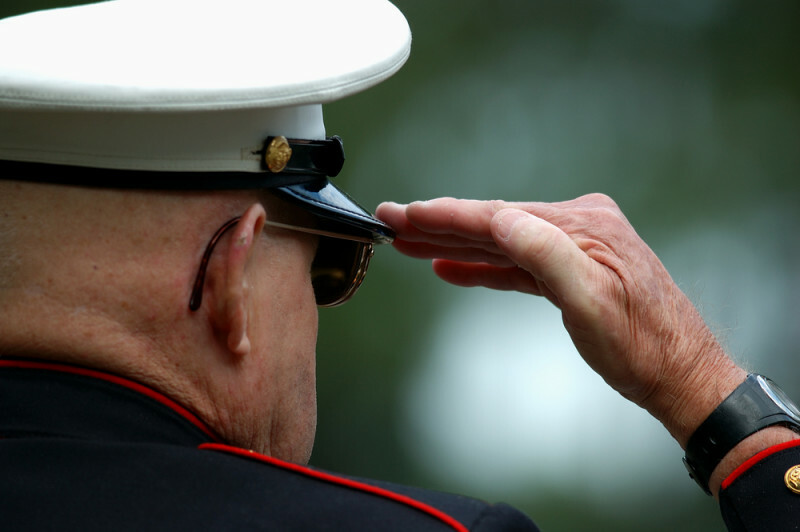 Veterans who have served in the US military may be eligible for Aid and Attendance veterans benefits. 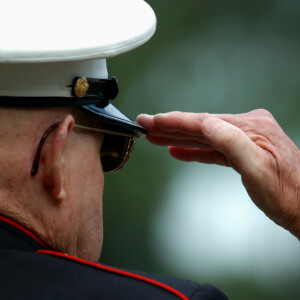 This veterans benefit, (also sometimes referred to as the Aid and Attendance pension) is a tax-free benefit that helps pay for nursing home or assisted living care, if you are unable to care for yourself. To schedule a free asset protection consultation with Jim Morgan, please call (303) 457-9500, or email jim@jmlaw.net. Please note: Our law firm is located in Denver, Colorado, and we offer legal services to clients across the Denver metro area, including Thornton, Northglenn, Broomfield, and Westminster. We also have a DTC office (Denver Tech Center).